Christmas may be a couple of weeks away but at Muckle we don’t hang around. 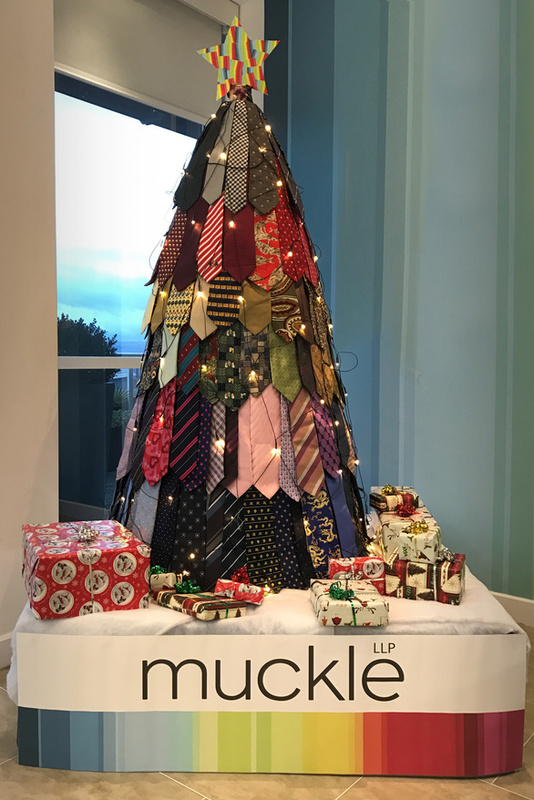 As part of our continued efforts with all things Green, we have collected, combined and created a spectrum of splendour in the shape of our Muckle Christmas tree. Consisting of 151 neck ties, donated by our people and taking a total of 1.5 hours to build, we think this tree is to-tie-for. Not only does it allow us to upcycle, creating something out of unwanted materials, but also recycle by giving the ties to charity post-Christmas. Thanks once again our Green Team for all their efforts in the design and build. To see a short time lapse video of the build, click here. We can always think greener, especially during the festive season. Making a few small changes can help save energy, reduce waste and help reduce landfill. For more information on our environmental achievements check out our latest ‘Let’s think Green’ annual report. Check out our #MannequinChallenge below and decide whether this year’s creation is the outright winner or tied neck and neck with last year’s tree. 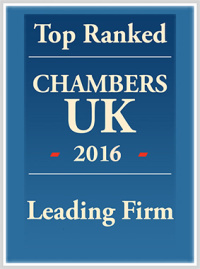 If you would like best practice tips and techniques for your business, please contact our Green Team on 0191 211 7777.